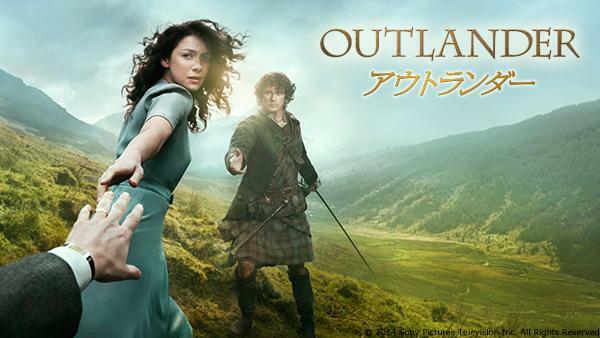 Outlander has made it all the way to the fans in Japan! Starting tomorrow, August 29, 2014, the show will have new episodes every Friday on Hulu Japan. The show will be subtitled, so if you speak English, you will be able to enjoy the show as well. Hulu Japan has a Twitter account and a website page for Outlander. Thank you to Eiramon for the information! This entry was posted in TV Show News and tagged International Distribution, Japan by Sarah Ksiazek. Bookmark the permalink.